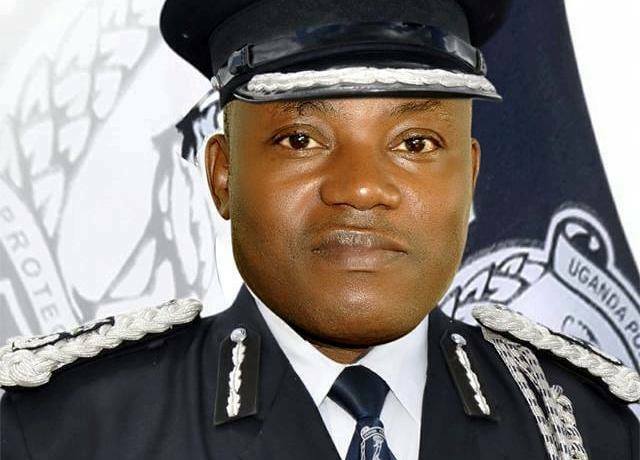 High Court Judge Musa Sekaana has issued a court order directing Security Agencies to produce former Police Director for Crime Intelligence Col. Ndahura Atwooki in court. 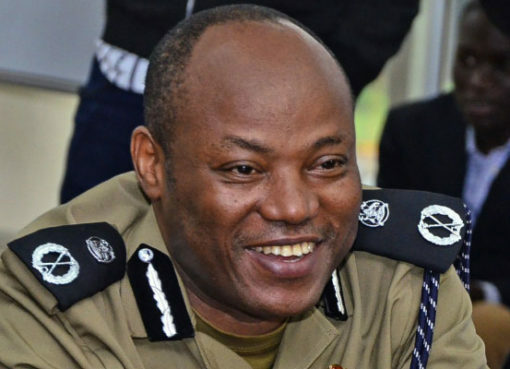 Col Ndahura and other Police officers including former Inspector General of Police Gen Kale Kayihura were arrested by the army about two weeks ago. Through their lawyers from Ochieng Evans and Company Advocates, Ndahura’s family petitioned court seeking an order for the security agencies to produce the former Intelligence boss either dead or alive after detaining him for more than the 48 hours as stipulated in the constitution. The judge consequently ruled that there is no justification for detaining Ndahura without trial. Col Ndahura was arrested in Masindi by the army on 11th June 2018. He is currently being held at Makindye military barracks. VIDEO: Bobi Wine Releases “Kyarenga” Video – Watch Here!